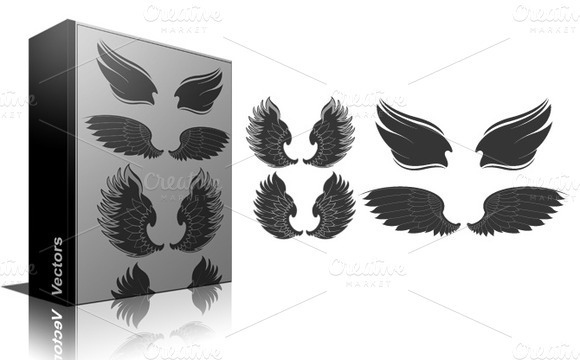 This unique set is ideal for invitations, wedding invitations, transfers, web design, graphic design, handmade craft items, printed paper items, cupcake toppers,scrap booking, cards and so much more!! You will receive. 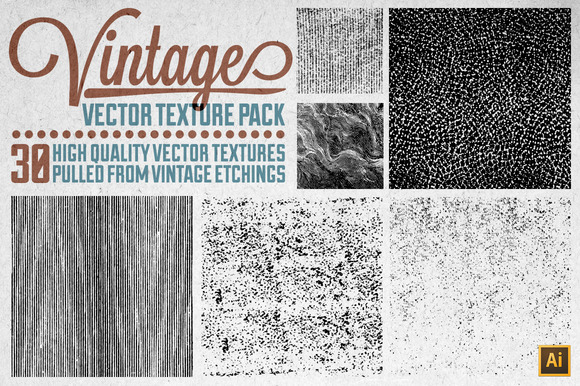 14 VINTAGE DAY elements each in individual separate PNG file approximately 10 300dpi with transparent background. 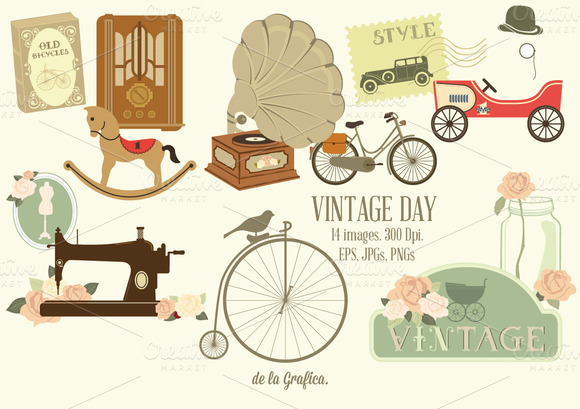 14 VINTAGE DAY elements each in individual separate JPG file approximately 10 300dpi with white background. 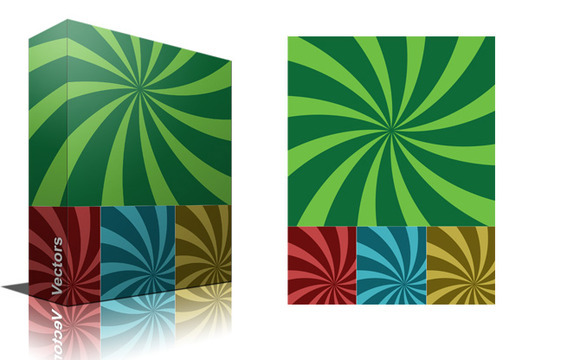 plus 14 EPS file, easy to customize in Illustrator, change color, size.. PLEASE CONTACT ME IF YOU HAVE ANY QUESTIONS. 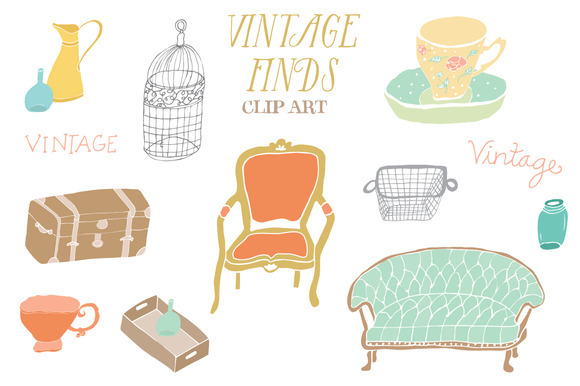 This listing is filled with vintage flea market finds. 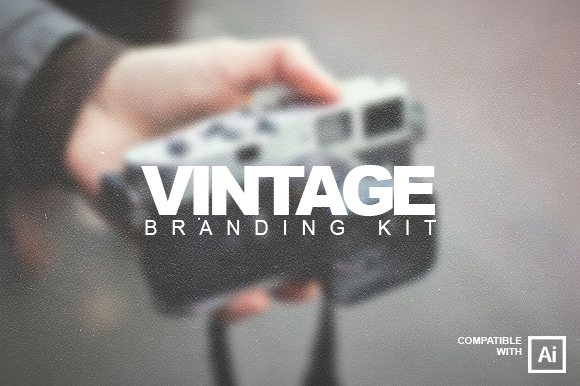 Listing includes 43 300 DPI PNG images as well as an editable EPS vector file. Enjoy! 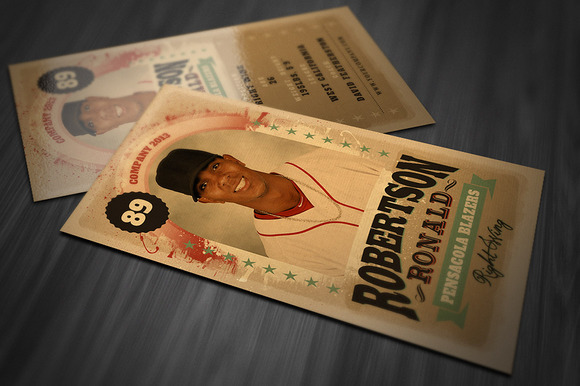 Creative and unique sport trading card template with retro or vintage style. Fully Layered PSD files, Fully Customizable and Editable, CMYK Colors, 300 DPI High Resolution, 2.5 x 3.5 (2.75 x 3.75 with bleed setting), Print Ready Format, Only Free Fonts Used Download Links in Zip File. Thank you! 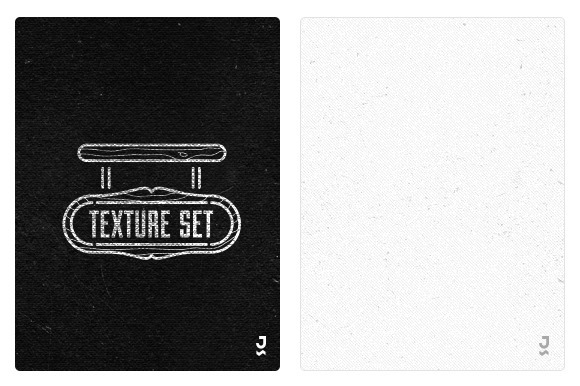 Eight texures in PS5 format (and also hi res jpegs) with no background. Comes in zip file ready to use in any project and easy to change the colors or bring into a vector program and live trace!